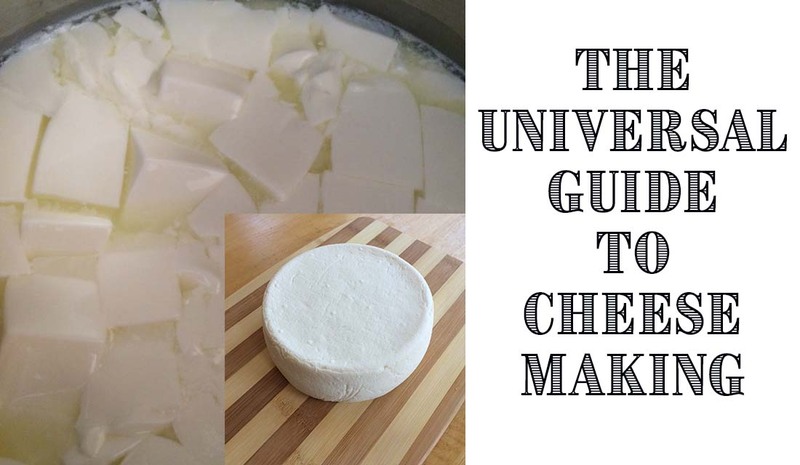 The Universal Guide to CheesemakingAll cheesemaking makes use of a common set of basic steps. This guide will help you get started. 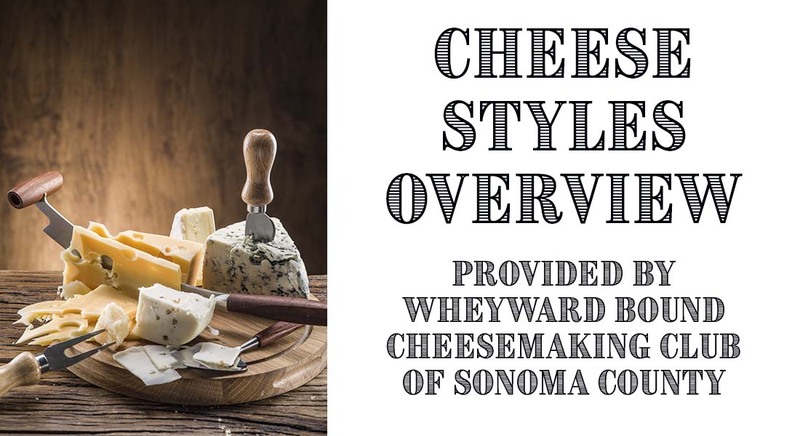 Cheese Starter Culture GuideA 2-page guide to understanding the composition and use of the cheese starter cultures carried by The Beverage People. 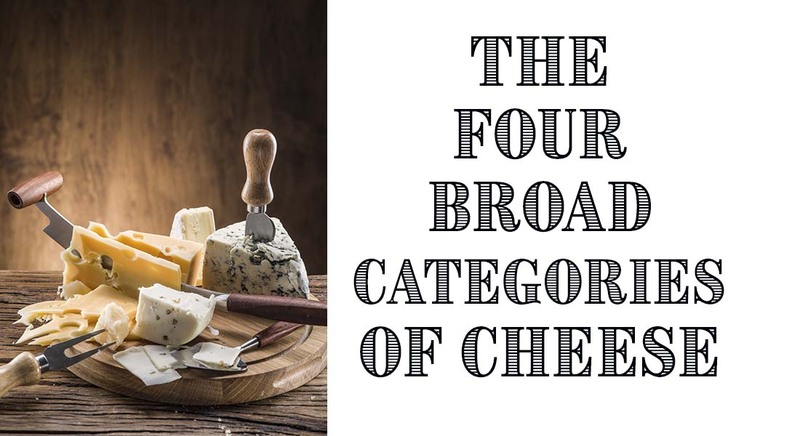 The Four Broad Categories of CheeseA short introduction to quick cheeses, fresh cheeses, soft-ripened cheeses, and hard cheeses. Cheese Styles OverviewCheese is really just milk, culture and some sort of coagulant, typically rennet or an acidic ingredient. After that, the variation comes in how you handle the four steps of curdling, draining, pressing and ripening. This chart is an overview of the eight major categories of cheese. 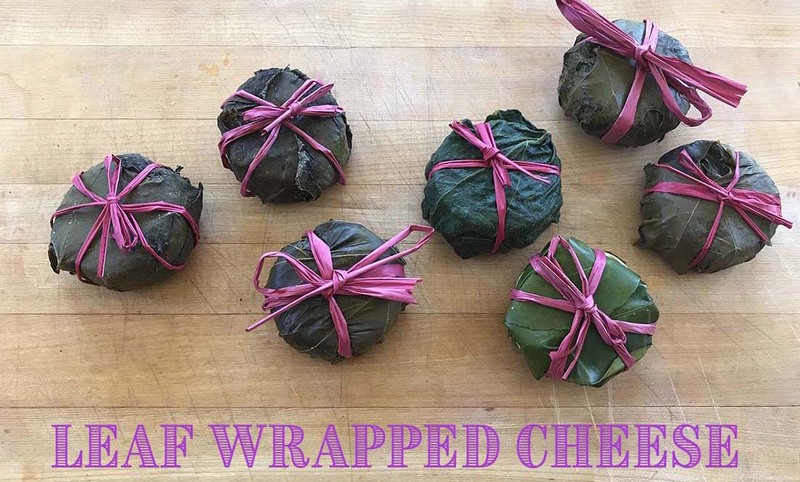 Leaf Wrapped CheeseWrapping cheese in leaves is a fabulous way to age and flavor a variety of cheeses. 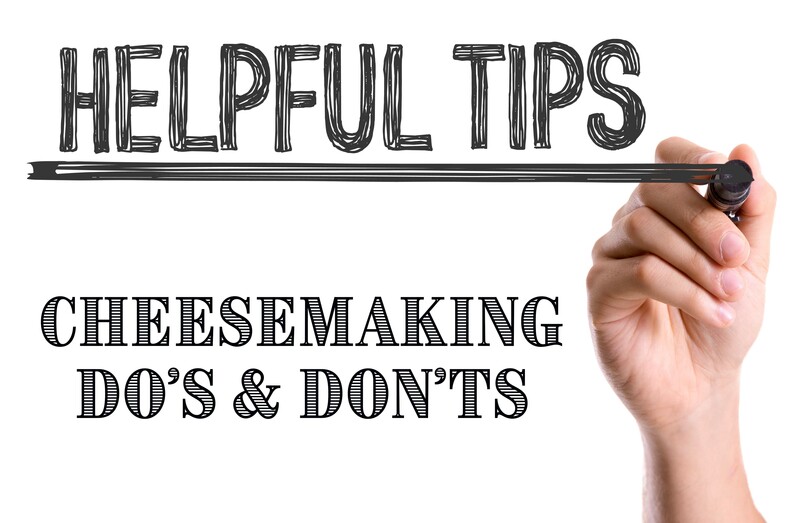 Cheese TipsBasic Cheesemaking Tips: What to do and what to avoid. 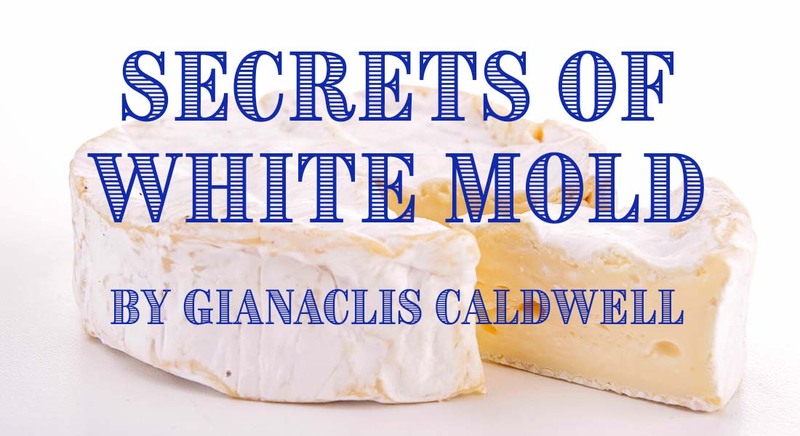 Secrets of White MoldGianaclis Caldwell has provided us with some of her insights to the successful production of bloomy rind cheeses. Large Batch Cheese AdventureA local dairyman came into The Beverage People to make a unique offer. He was going on vacation and would have about 15 gallons of Jersey milk available if we wanted it. Of course we said yes! 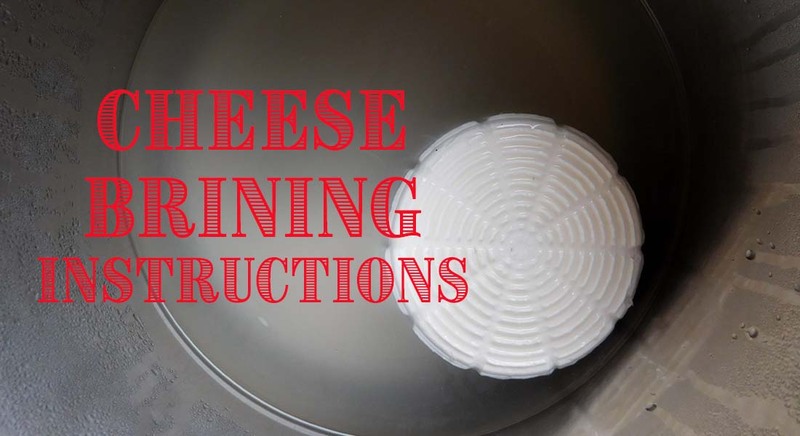 Brining InstructionsBrining cheese is the process of floating a cheese in salt water for a period of time to flavor and preserve the cheese. How I Invented My Own CheeseHow to customize a recipe to suit your own particular tastes. 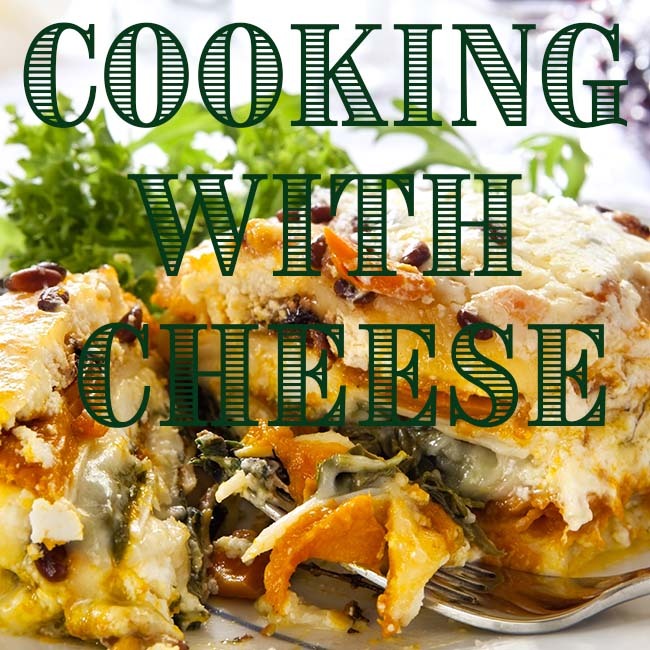 Cooking With CheeseA collection of our favorite recipes that make use of homemade cheeses. Calibration of HygroSet II The HygroSet II Digital Hygrometer can be easily calibrated with a corrected residual humidity reading using household items. You will need: HygroSet II Digital Hygrometer, Mason Jar with metal lid, Salt, Water.